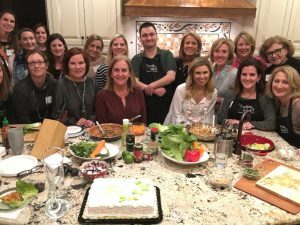 We enjoyed doing this cooking demonstration for our neighborhood Women’s Club. Everyone is interested in finding easy meals to make for their families that are tasty too. This is a nice light change for the same boring meals. 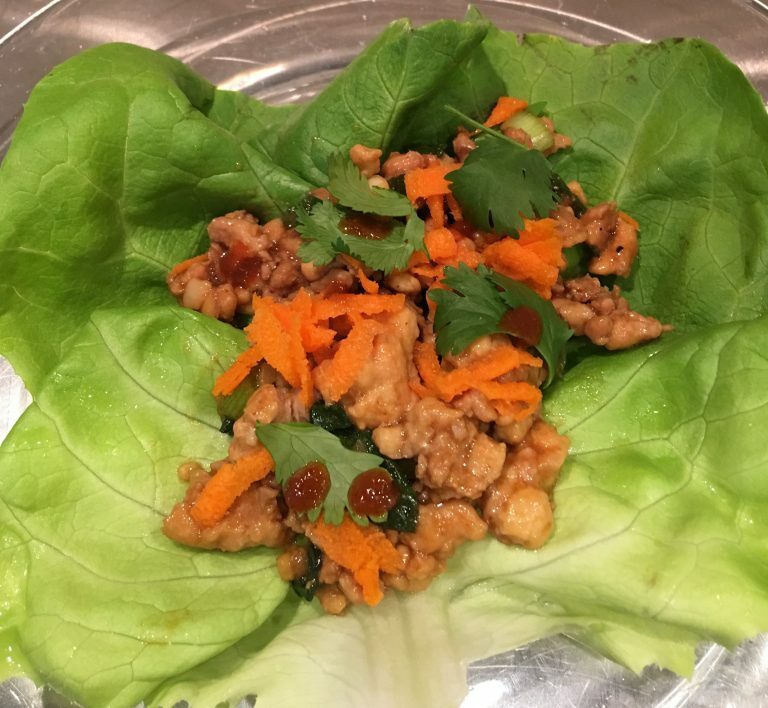 These Asian Lettuce Wraps are a lot of fun to make with your friends or your family members and it’s a great way to sneak in a bunch of vegetables! In a frying pan heat the oil over medium-high heat. Add the turkey, chicken, or pork to the pan. Stir every few minutes, breaking up large chunks, until almost cooked through. Stir in hoisin sauce, soy sauce, rice vinegar, ginger, garlic, and lime juice. Cook for 2 more minutes. 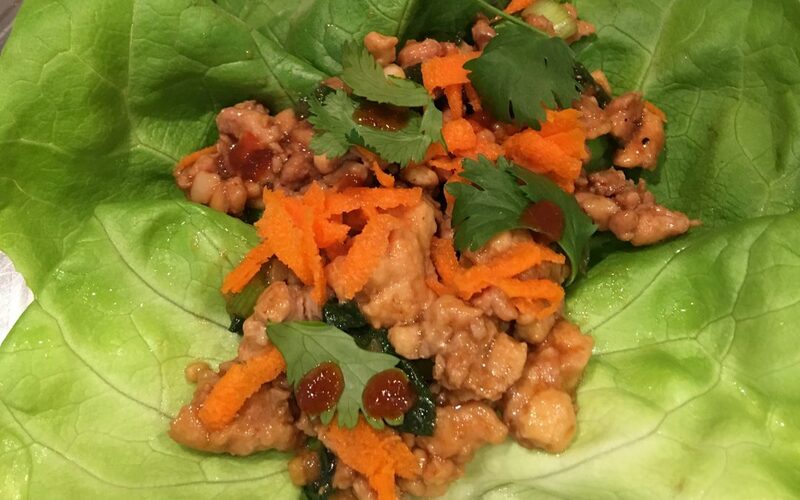 Spoon into lettuce leaves and top with shredded carrot, cilantro, and a few dashes of Sriracha sauce.